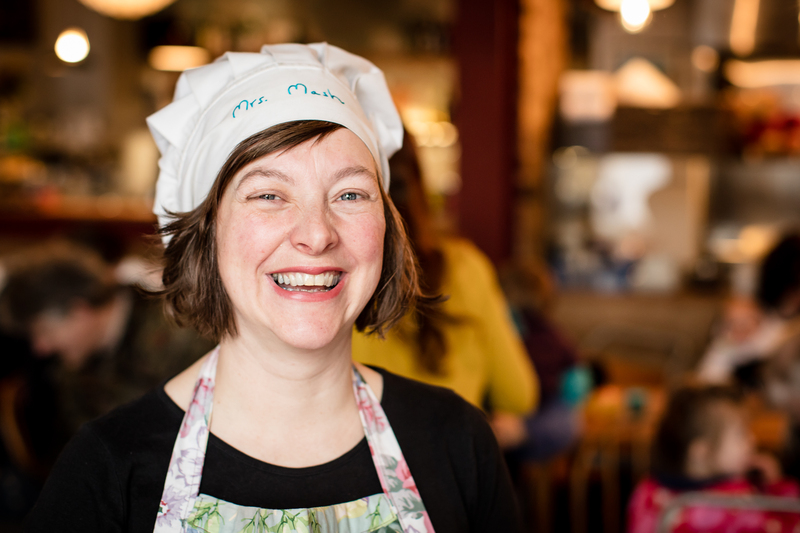 Meet Mrs. Mash, the Storytelling Cook! Hi there. I’m Mrs. Mash: storyteller, singer and home cook. I’m passionate about supporting schools, nurseries and others working with younger children and families, to deliver engaging food and health education, through storytelling, songs, food experiences and original resources. At Food Lore CIC we are supporting a generation of Scottish children to be happy eating, preparing and accessing real food. Maybe you too have a commitment to educate and inspire young people and families to be able to eat well? Please do get in touch to find out about more about our work. We love to collaborate and hear ideas from others. Let’s get everyone in the mood for good food! Whether you have a toddler group to entertain, a classroom of young people who’d like to get cooking, or a live event in want of a pinch of extra flavour, We can help. Please explore the site, check out the Reviews and sign up here to my newsletter if you’d like to get updates about the work of Food Lore CIC and Mrs. Mash.